We welcome you to Zen aan Zee ! 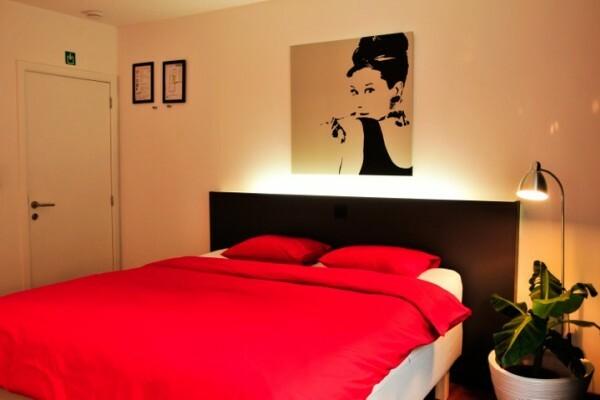 Our charming and comfortable guest rooms are located in a beautiful building right in the heart of Ostend. The recently renovated house is centrally located and within walking distance of the train station, public transport, shops, bars and restaurants, tourist information center, museums, casino and seaside. 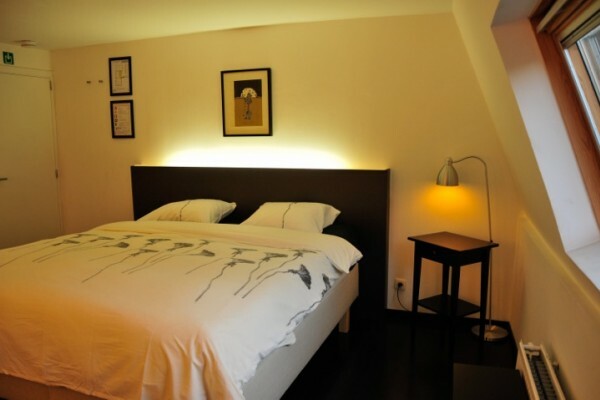 We have three spacious and bright double rooms, where you can enjoy a pleasant stay and good night's sleep. We have three cosy and spacious (19m²) double rooms with plenty of natural light. Each room has it's own bathroom with a large bath, a seperate shower, toilet. Each guest receives a bathrobe, bath products and towels. In case you would prefer not to have breakfast? We can recommend all types of restaurants. Public parking on the street or at 150m. Our rooms are smokefree. Two rooms do have a balcony. Did you stay in Zen aan Zee? Let us know what you thought about it and help others to make the right choice! * I confirm having stayed in Zen aan Zee.